Today is the cover reveal for fellow Booktrope author Michael-Israel Jarvis’s new novel, ‘Gravedigger’. Here it is. Enjoy! Dead or alive. Good or evil. Hero or fugitive. Valo needs a specific solution to a grave problem. The human Claimfold and prigon Torzsi draw apart. War is promised in the West. Worst of all, the magi of Nagyevo are meddling with the dead. Perin is an apprentice Gravedigger: uneducated, unwanted, unsure. He may be the answer Valo needs, if he doesn’t get killed before he works out what’s going on. But of course there’s the chance that fate hasn’t called him after all. The gods are nameless and silent and the best laid plans have a way of going badly wrong. Enter the spade and sorcery world of Valo. 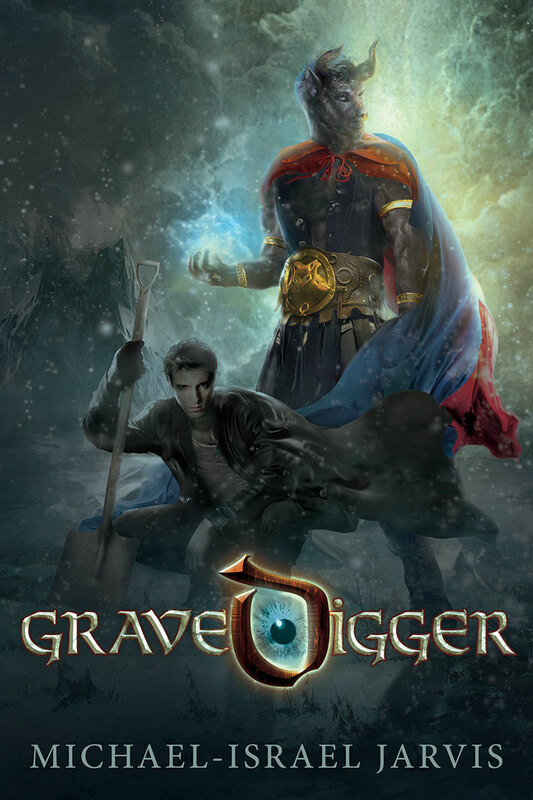 Gravedigger subverts the expectations of that oldest of foes in fantasy, the dead that walk, in a fast-paced adventure through a world of culture, intrigue, magic and blood. This stunning cover was designed by none other than Amalia Chitulescu who I am delighted to announce is also designing the beautiful new cover for my upcoming re-release ‘The Phoenix Project’.